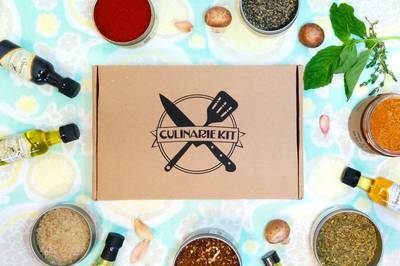 Enter your email address below to receive a notification when Culinarie Kit starts accepting new sign-ups! 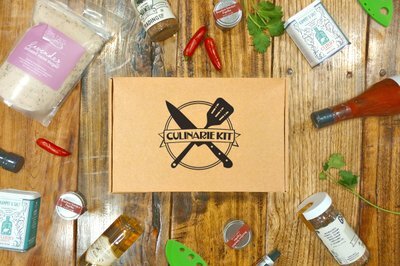 Enter your email address below to receive a notification when Culinarie Kit is accepting new sign-ups again. 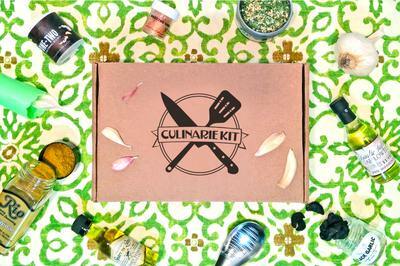 Culinarie Kit is a quarterly subscription. 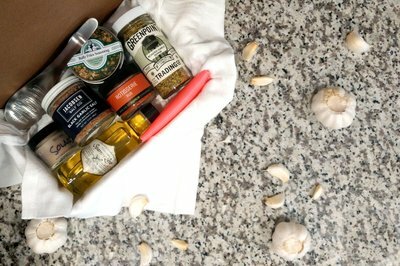 For renewing subscriptions, boxes will ship every three months until your subscription expires.New orders ship within 7 business days of order placement via USPS Priority Mail. 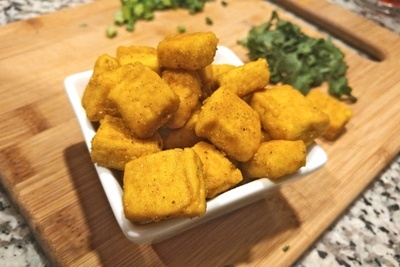 Cook often, cook creatively! 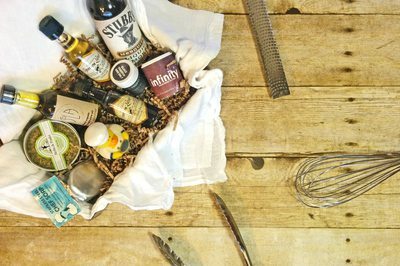 This is the #1 subscription box for home chefs, bringing an adventure to cooks of all skill levels. 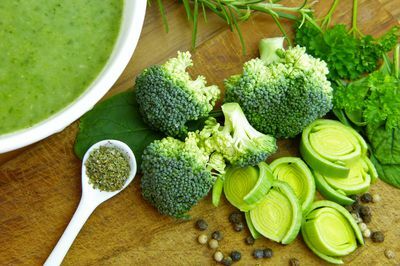 We work hard to source our ingredients from artisan vendors so that everything you receive is ensured to be of high quality! 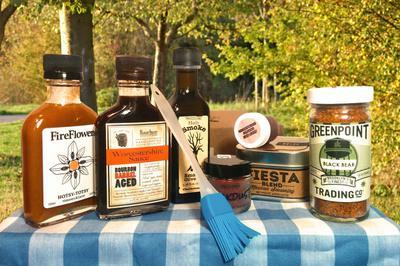 Perfect gift for anyone who enjoys cooking or for any occasion from birthdays to housewarmings. 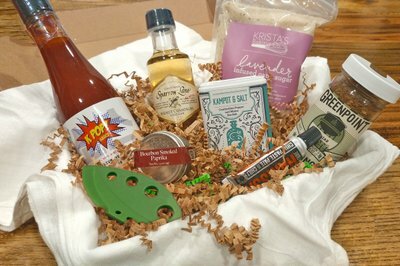 Items you can expect: a sampling of gourmet and artisan ingredients, tools, toys, and one exclusive Culinarie Spice Blend created by our chef! 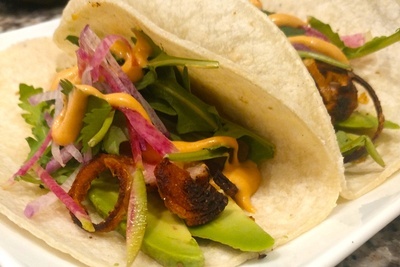 Discover new brands and flavors to expand your pantry collection. 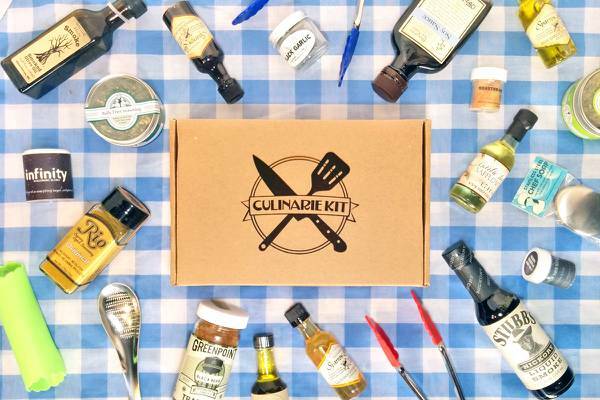 A great gift for home cooks and aspiring chefs! 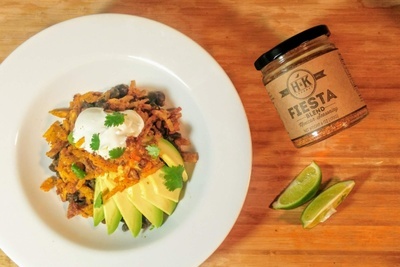 The ONLY cooking subscription box that contains no animal products. 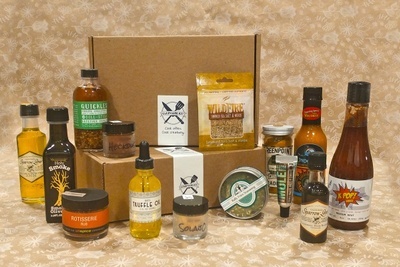 Ships quarterly in eco-friendly packaging.